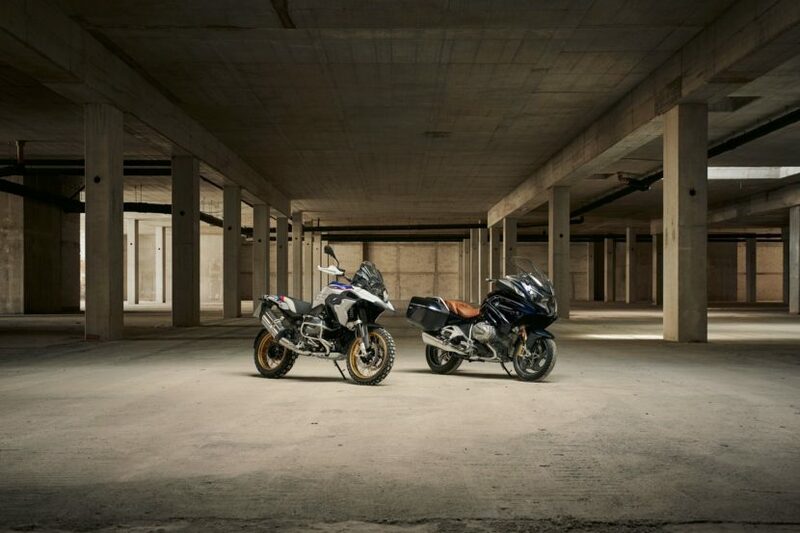 BMW Motorrad introduces the all-new BMW R 1250 GS and BMW R 1250 RT, two bikes designed for long-distance journeys or simply enjoying the satisfying pleasure of a short weekend trip. The R 1250 GS and R 1250 RT not only achieve a whole new level of power and torque, but also improved emission and fuel consumption levels. 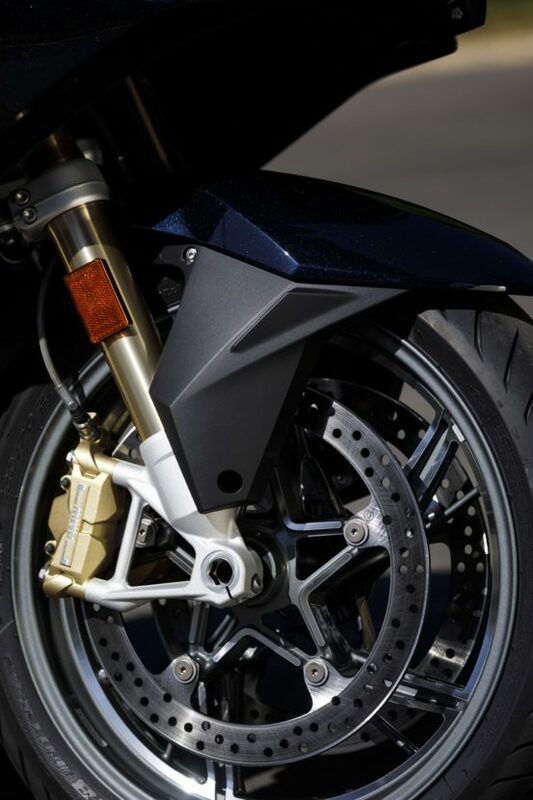 The R 1250 GS and RT use the BMW ShiftCam Technology which enables variation of the valve timings and valve stroke on the intake side. In addition, the intake camshafts are designed for asynchronous opening of the two intake valves for a more effective combustion. 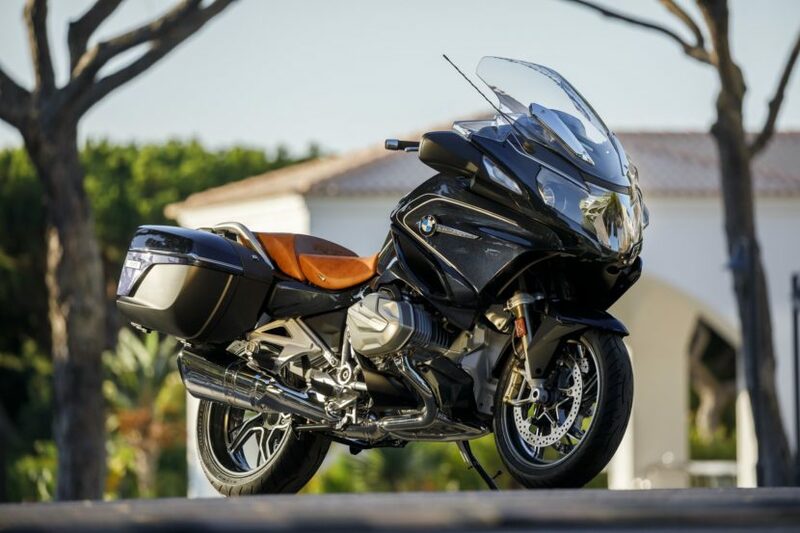 With the optional equipment item BMW Motorrad Dynamic ESA “Next Generation”, damping automatically adapts to the situation according to riding state and manoeuvres, and there is also automatic compensation in all load states. A standard 6.5-inch full-color TFT screen is included for the GS and a 5.7-inch TFT in the RT. 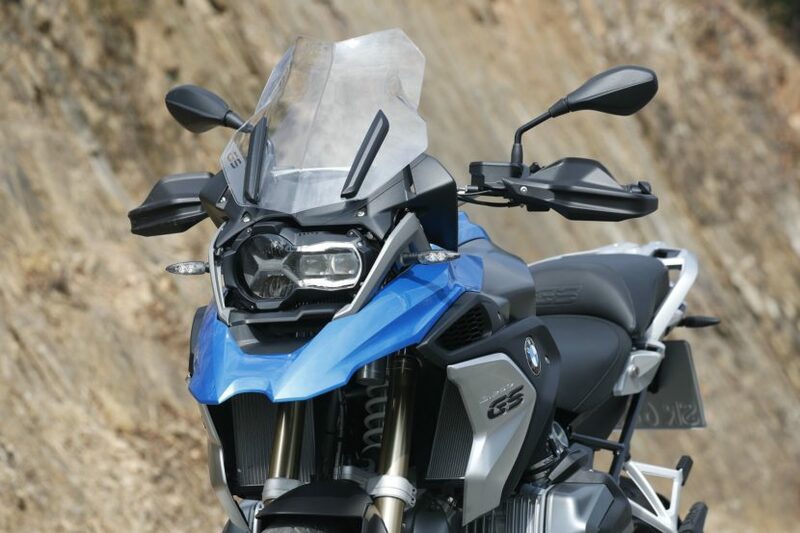 The new R 1250 GS features two modern basic finishes and two striking style variants, while the R 1250 RT has one basic color, two style variants and two Option 719 Spezial finishes.